I was responsible for the re-positioning of this ones best Hotel on the Dutch Antilles. 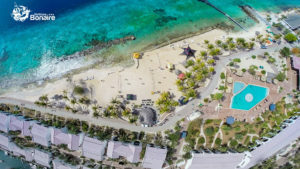 Plaza Beach Resort Bonaire operates 126 suites on the All Inclusive concept and has one of the largest dive operation on the Island (4 vessels). 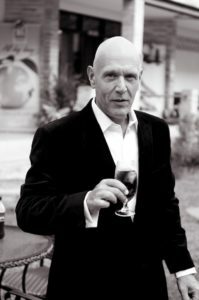 The Hotel is privately owned and the shareholders wish to convert the operation from family owned and managed into a more International (operational) standard driven Hotel.